This is the sign in front of City Center’s address on Main Street. 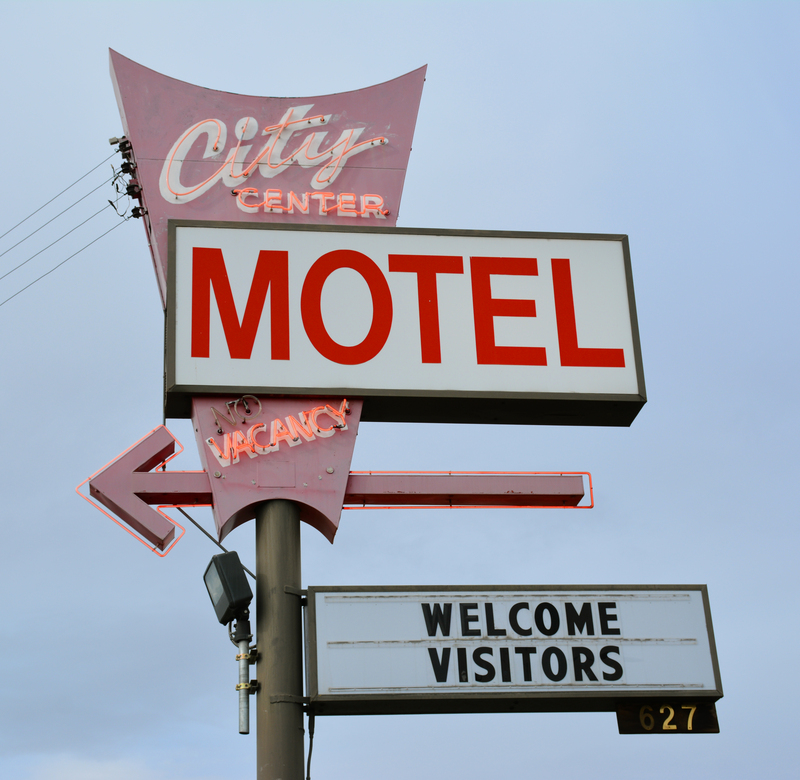 If you go there, be certain not to miss the other old arrow sign at the motel’s entrance on South 9th Avenue (Washington State Route 125). Posted in Retro/Vintage, sign, TravelTagged Americana, arrow, neon, Pacific Northwest, photography, PNWBookmark the permalink.